There’s no way to sugar coat it. We are living in trying economic times. And while by nature we may be a nation of optimists, the reality is that our national economic woes are creating a ton of anxiety and suffering. For those who have unexpectedly lost their jobs it can be a traumatic and devastating experience. It’s hard to imagine, but the loss of a job is similar to other losses in life – a death, a divorce or breakup. Your daily routine and day-to-day habits are suddenly shifted in a massive way. You feel disoriented, aimless and lost. Our Job Readiness Program is intended to provide one-on-one case management to homeless members who desire to re-enter the workforce and become self-sustaining. Your support to this program will provide case management support, clothing and interview attire, basic computer skill enhancement, resume writing, and job search, assistance with fees relating to licensing and certifications; Help with photo ID’s, birth certificates, and other legal documents. 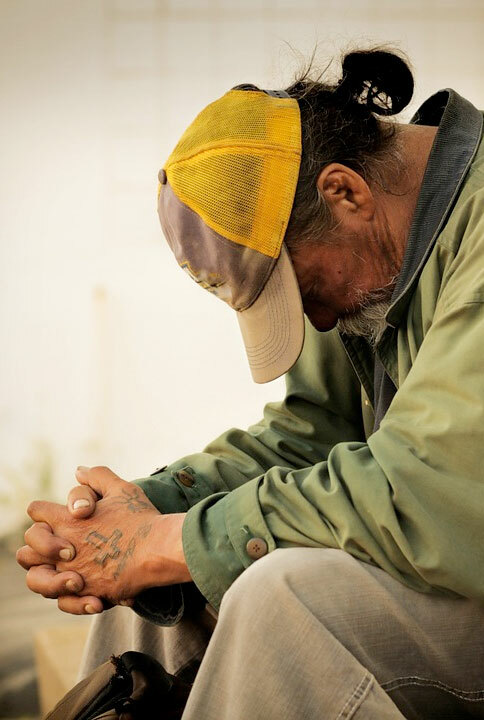 Help somebody homeless start their life over again. You too can make a difference today! The Source is a 501c3 organization. Federal Tax ID#59-3354241. All donations are fully tax-deductible.